Far Cry 3: Blood Dragon Getting a Sequel? 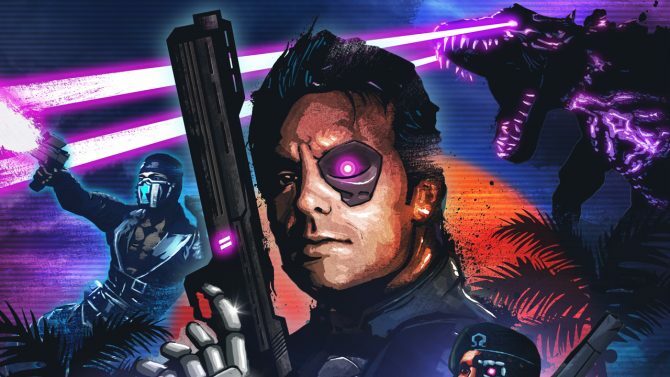 As reported by IGN, Far Cry 3: Blood Dragon‘s Michael Biehn, the voice behind Sergeant Rex “Power” Colt (and 80’s action legend), says another Blood Dragon may be in the works.
? [Creative director Dean Evans] was with me on the phone last night. He was pretty jacked up. He was going into a meeting today to, you know, I think he wants to turn it into some sort of franchise. He?s got a sequel in mind.? 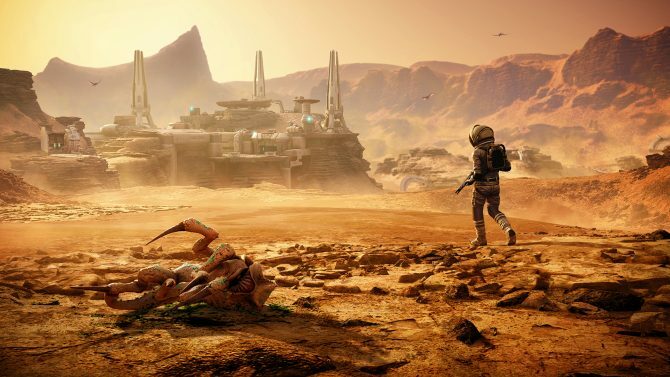 ?I did an Aliens game last year that just, kind of, nobody really talked about it very much and I never really heard too much about it. I heard when it came out. Nobody ever came up to me afterwards and said, ?Oh, that Aliens game was really good? or whatever.? ?I?m telling you, I have more people approaching me now on the streets about this video game. Way more than they do now about, like, ?Oh, weren?t you the guy that was in The Terminator?? Or ?Weren?t you the guy that was in The Victim?? Or ?Weren?t you the guy that was in Tombstone??? ?I want to go out right now, actually, and I wanna go buy a system to play the game on, and I want to buy the game, and I want to learn how to play it,? he said. ?There?s something about this game, and I don?t know what it is, but it has people, young people, really excited.? Would you be interested in another Far Cry 3: Blood Dragon game? 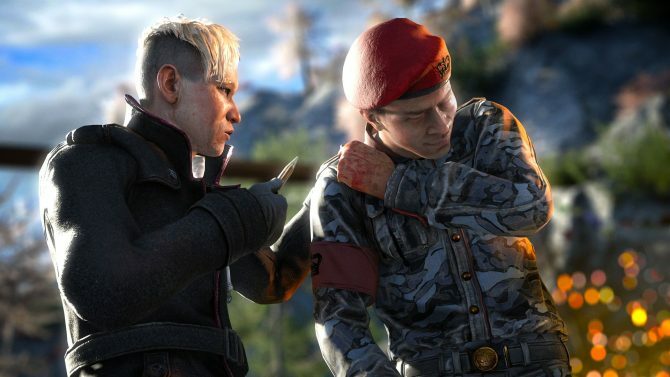 Or some other kind of Far Cry 3 parody?